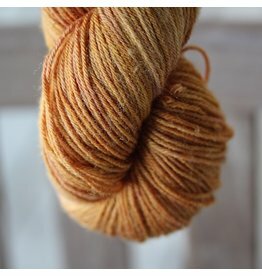 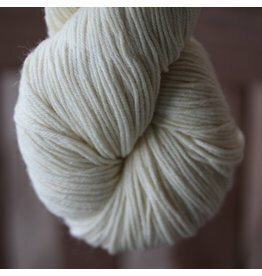 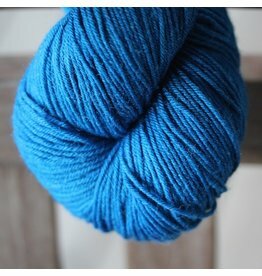 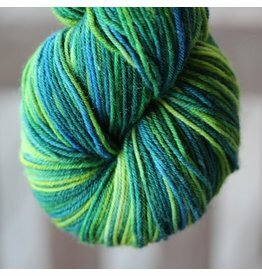 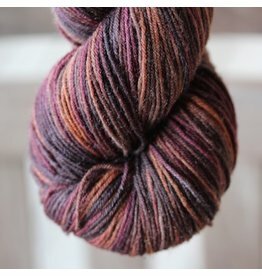 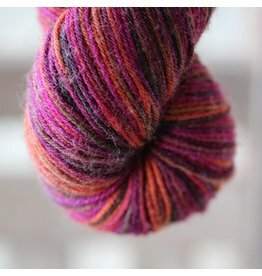 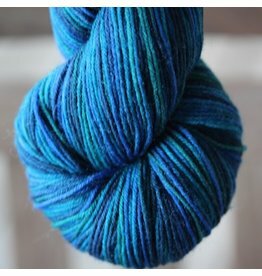 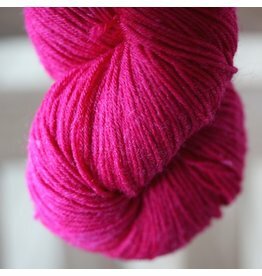 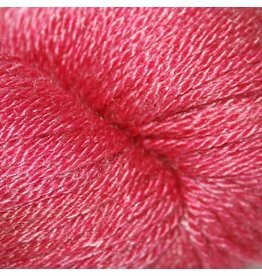 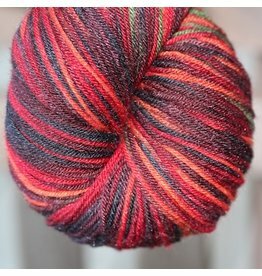 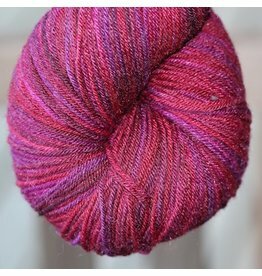 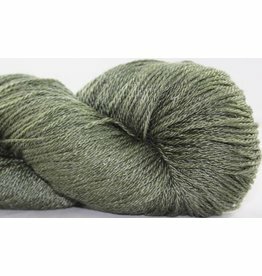 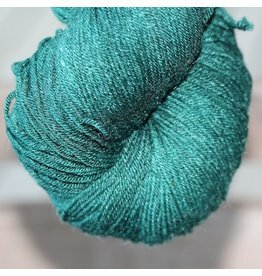 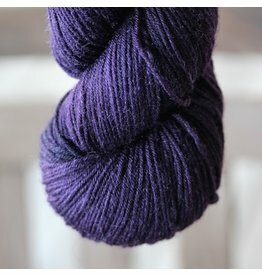 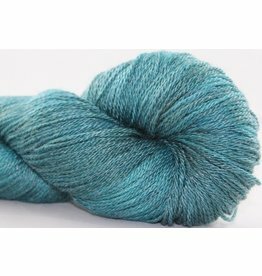 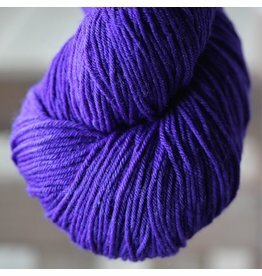 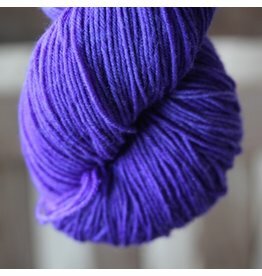 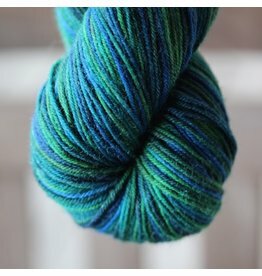 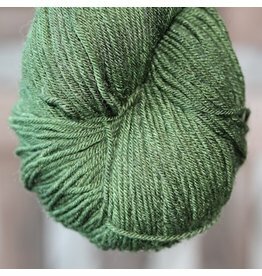 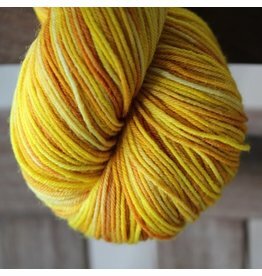 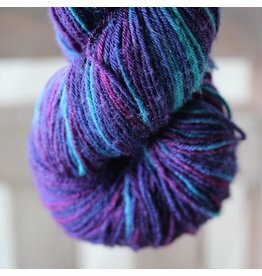 Brilliant color, knot-free skeins, soft fibers are the basis of our brand. 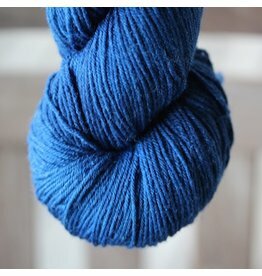 Everything is hand-dyed by us in our little studio in Portland, OR. 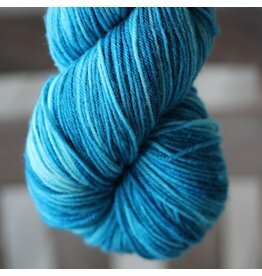 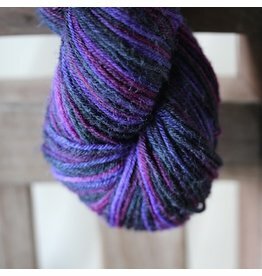 Check out finished projects in our gallery, and share your own on Ravelry in the Abstract Fiber group.